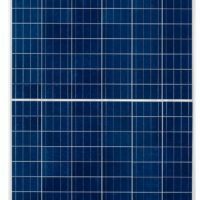 Beyond Oil Solar sells top quality reliable REC solar panels, including the REC N-Peak series and the REC TwinPeaks2 series of modules. 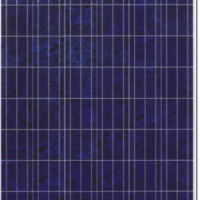 This new innovative design of panels has high efficiency and output for more power per square foot even in shadier conditions. 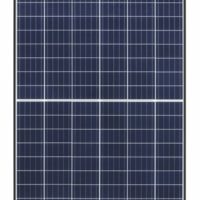 We currently have a good supply of the new REC320NP and the REC290TP2 panels. Ask us for quantity pricing. Call us at 415-388-0838 to order and no obligation quotes for all your solar needs. Innovative TwinPeak2 technology using 6 strings of 20 cells for higher efficiency and more power per square foot, even in shadier conditions. 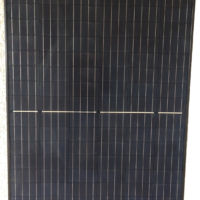 Premium REC quality panel made in Singapore with 120 half-cut black cells (6 strings of 20 cells in series) for higher efficiency and more power per square foot, even in shadier conditions. Innovative TwinPeak2 technology using 6 strings of 20 cells for higher efficiency and more power per square foot, even in shadier conditions. Limited supply: Must sell with inverter or racking. Innovative TwinPeak technology using 6 strings of 20 cells for higher efficiency and more power per square foot, even in shadier conditions. 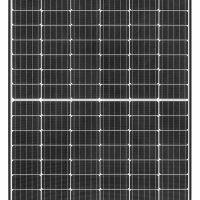 The new REC 315 PE-72 Series of solar electric modules. More power per square foot.